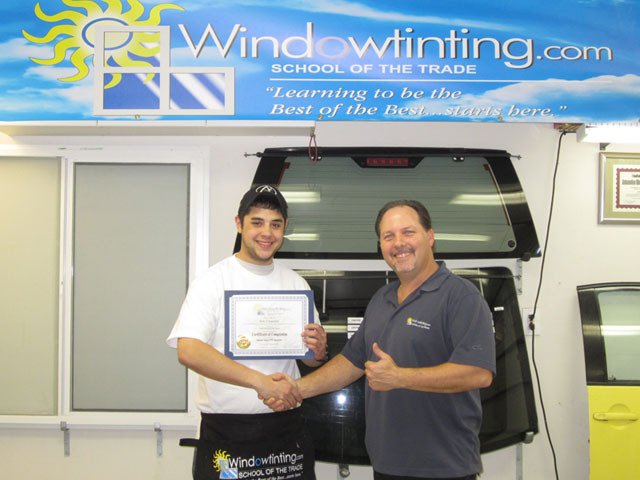 This Paint Protection course makes it my forth course I graduated from Windowtinting.com and it was well worth the trip even coming back for only one day! I very much enjoy the teaching style of Robert. He IS the Best of the Best at being helpful and knowledgeable.